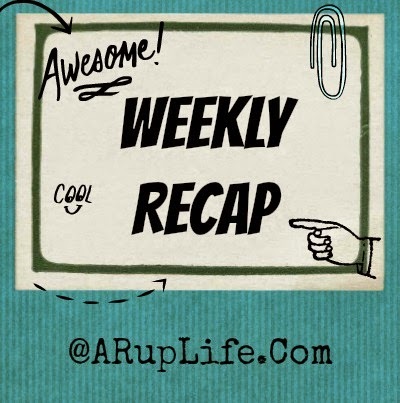 A RUP LIFE: Weekly Recap! It is August! I've started planning next year's school. I'm such a nerd! I love to print and organize papers. That is probably my favorite part. I'm hoping to have all done so I can have 2 free weeks at the end of the month to try my hand at making some skirts with my sewing machine. WE shall see! I'm also excited to share some news! I will writing a monthly blog post for Bright Ideas Press. 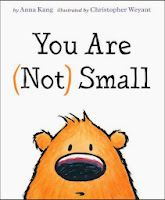 You can see the first one I wrote on Preparing Your Heart For A New School Year on their blog now. I'm so happy to work with them. If you didn't know Bright Ideas Press is the publisher of The Mystery of History which is my FAVORITE history curriculum! - I really liked this month's products. For $10 you can't beat this subscription service! - I can't say enough good things about this curriculum! Seriously if you are looking for literature for next school year - check out Lightning Lit! Muppets Most Wanted Available on August 12th, 2014!! !